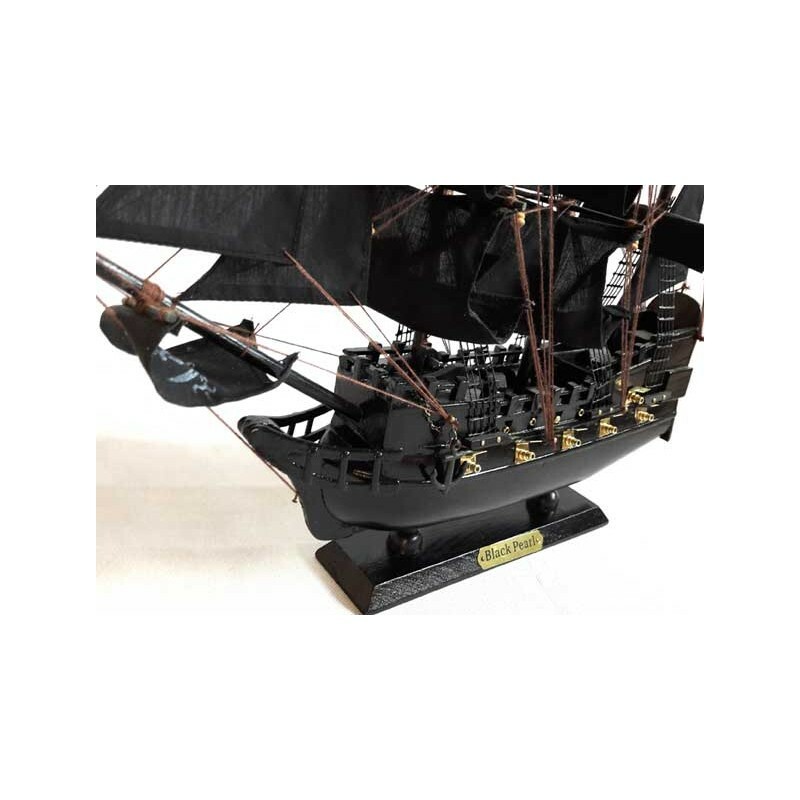 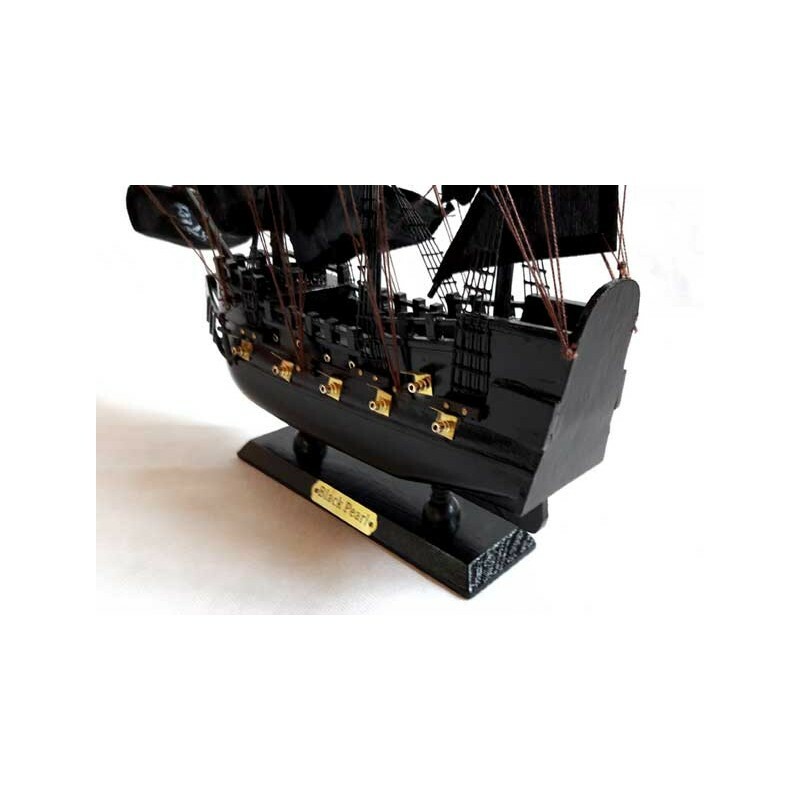 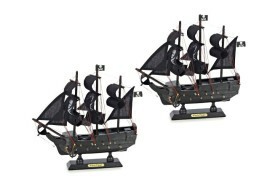 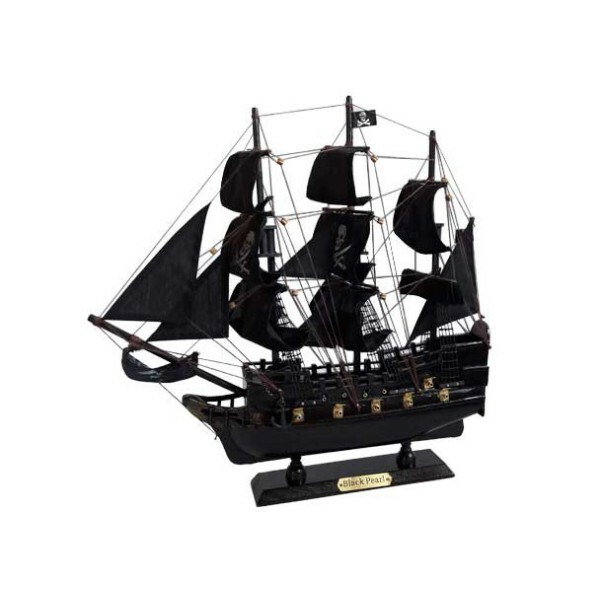 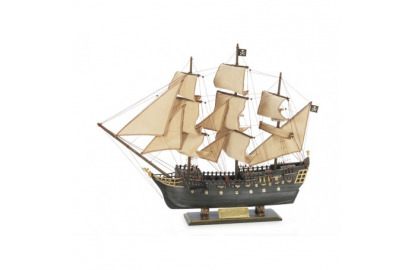 Model of the "Black Pearl", designed for Pirates of the Caribbean films. 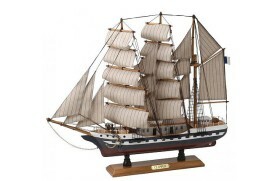 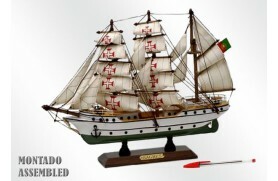 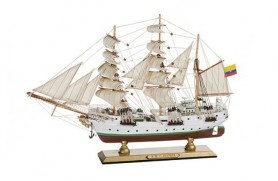 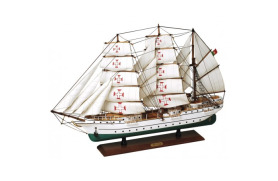 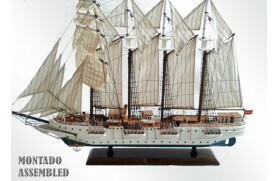 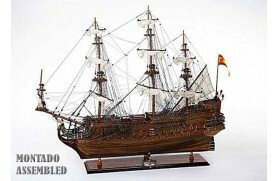 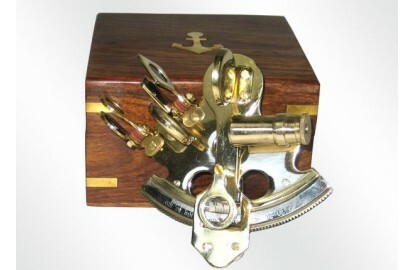 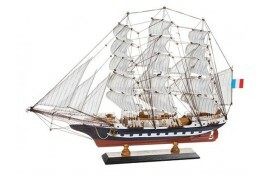 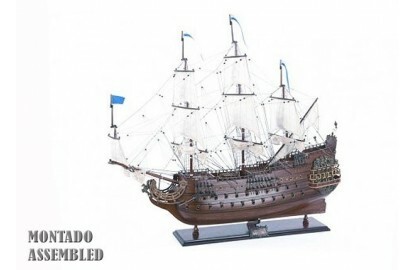 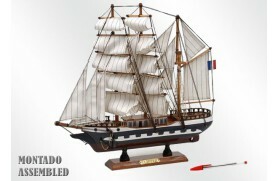 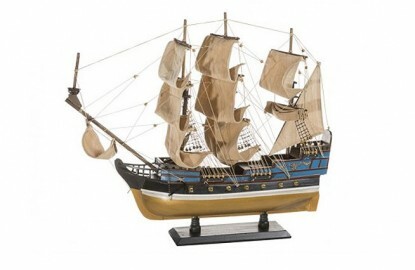 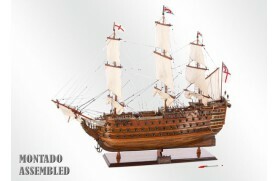 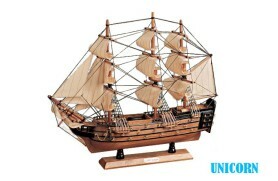 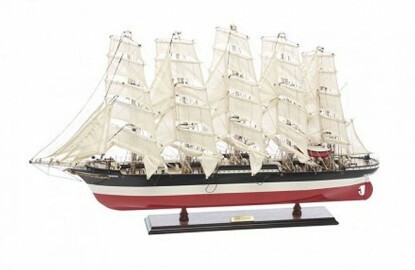 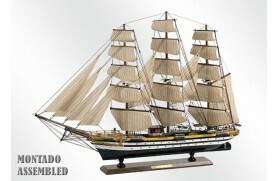 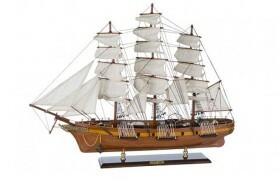 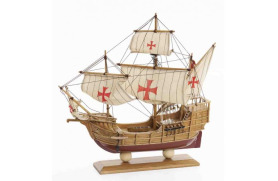 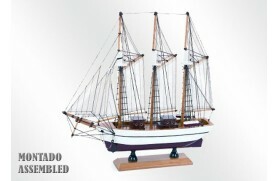 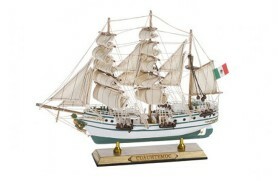 Beautiful model of marine decoration wooden made. 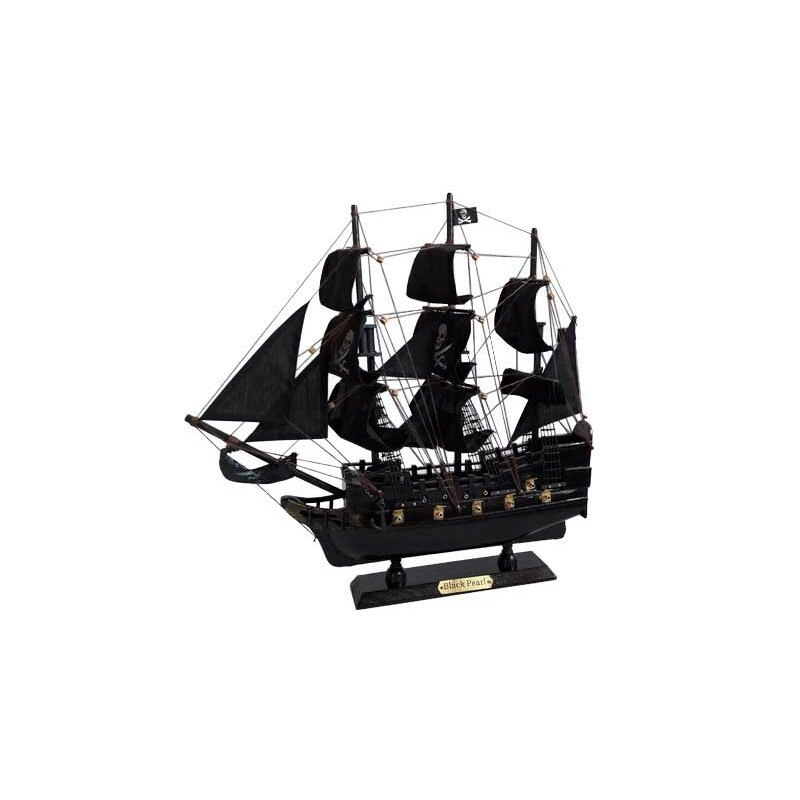 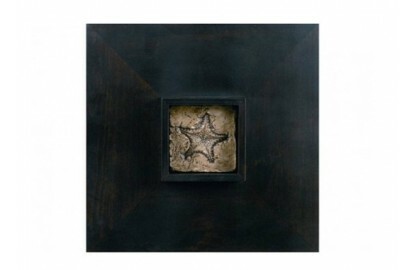 The black sails are made of cotton.